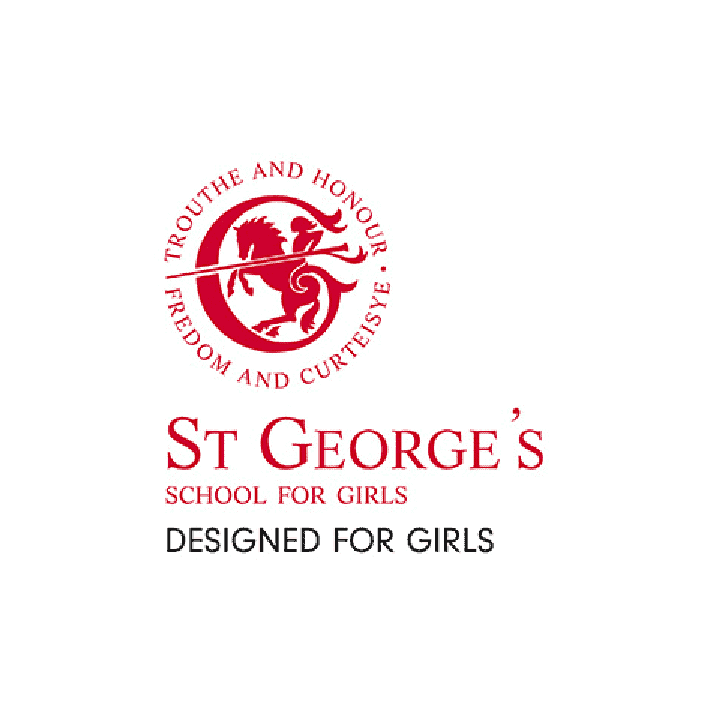 Established in 1888, St George’s specialises in girls’ education. In accordance with its forward-thinking and dynamic founders, the School remains at the cutting edge and pledges to continue thus throughout the 21st century. A wealth of extracurricular activities are available including an extensive outward-bound programme. Several activities are organised in cooperation with St George’s partner school for boys, Merchiston Castle School. Located on a beautiful single-site campus, both the School and boarding house are situated ten minutes from Edinburgh city centre. Approximately 60 girls, ranging in age from 10 to 18, live in Houldsworth House. 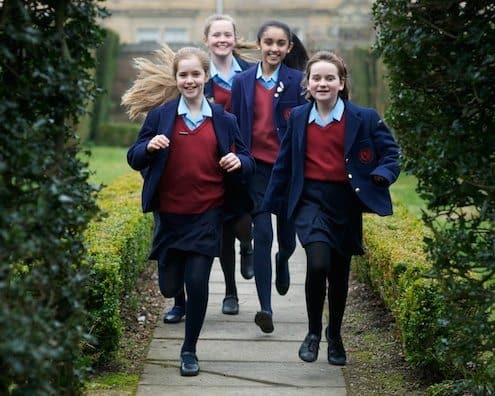 Ever since 1912, full boarding students have been a very welcome addition to the School owing to the very special community they form at the heart of the School. Boarders are encouraged to celebrate their own customs and festivals. They can also invite friends to visit, stay for a meal, and even to sleep overnight at weekends, as if they were at home. The girls are actively involved in the running of the house, where they compose menus and contribute their skills and ideas to the weekly programme of activities, outings and events. Academic results are exceptional, partly due to the broad and rich all-round education which emphasises personal achievement, responsibility and diversity. The majority of girls go on to their first choice university course where a high proportion opt to read harder subjects leading to careers such as scientists, linguists and lawyers. A mixture of English and Scottish qualifications are offered. The School’s International Educational Programme enables girls to partake in exchange programmes with around the world including North and South America, Australia, China and Europe. Students from these partner schools are also welcome to visit.